At GreenScapes Inc., we offer a wide range of professional services to enhance your landscaping needs for your home or business. We have the expertise and knowledge to design, install, and maintain quality landscapes, as well as provide professional lawn care. 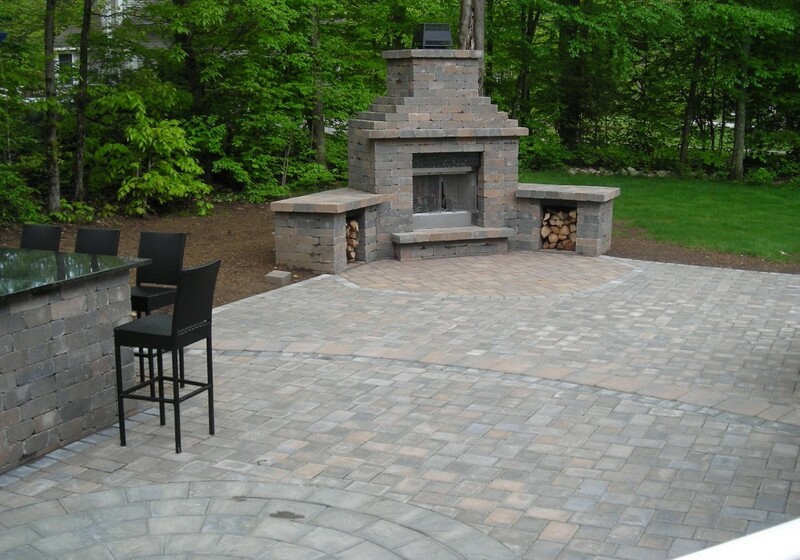 Part of your landscape needs may include retaining walls, patios, sidewalks, driveways, pool decks, and outdoor living area essentials all of which are designed with pavers. During the winter months we also provide residential and commercial snow and ice management services. We dedicate ourselves to providing an environment that is customized to meet your specific needs and interests. We understand how important dependability is in building long-term relationships with clients as well as with our suppliers.